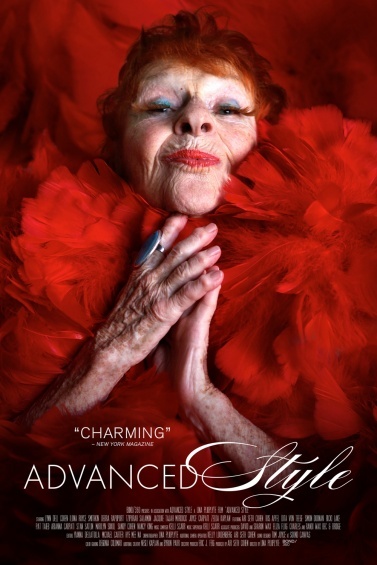 Join us for a screening of Advanced Style in the Sky Room. Street-style photographer Ari Seth Cohen, a former employee of the New Museum, and director Lina Plioplyte dive into the personal lives of New York City’s most fashionable women over sixty. In an industry obsessed with youth, these older women dispel conventional ideas about beauty and aging and prove that with age comes grace, confidence, boldness, flair, and new, unimagined opportunities for fame and fortune. Space is limited. RSVP to membership@newmuseum.org or 212.219.1222 ×234.